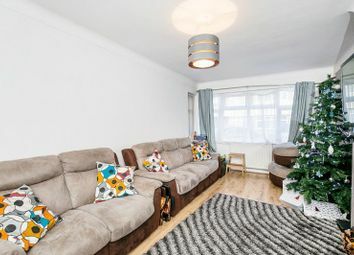 This 2 bed leasehold flat is located at 25 Lincoln Close, Woodside, Croydon SE25 5ET and has an estimated current value of £273,000. 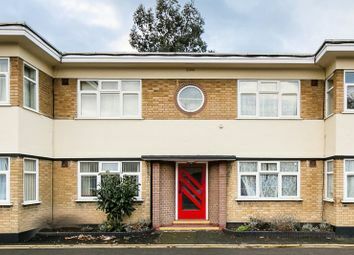 Lincoln Close has 28 flats on it with an average current value of £231,632, compared to an average property value of £346,544 for SE25. 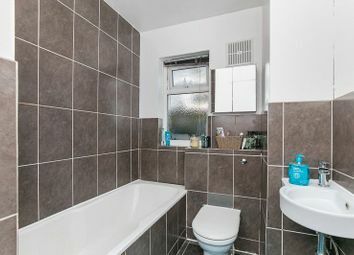 There have been 13 property sales on Lincoln Close, SE25 over the last 5 years with an average house price paid of £183,363, and this flat was last sold on 12th Jun 2018 for £282,500. 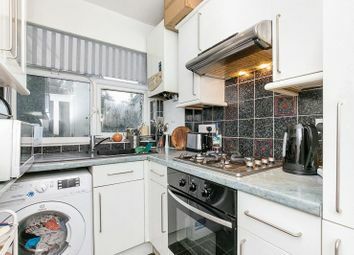 There are currently 300 houses and flats to buy in SE25 with an average asking price of £360,761 and 124 homes to rent in SE25 with an average asking rent of £254 pw.